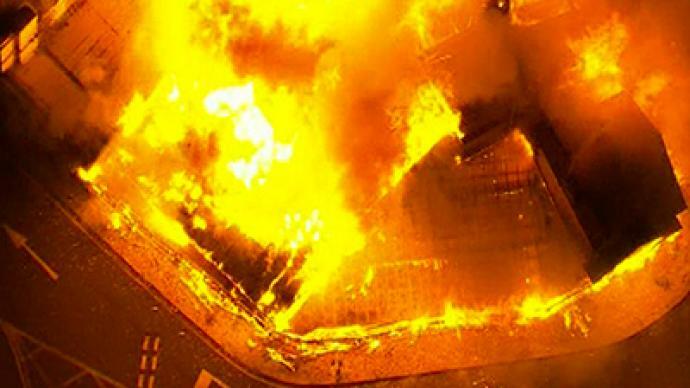 True chaos has been raging in London with cars being set on fire, shop windows smashed and buildings looted. 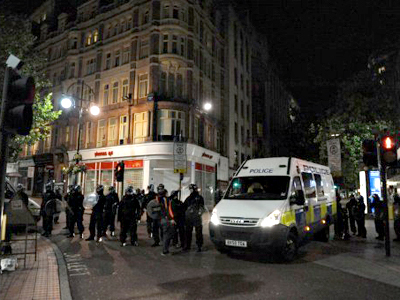 More than 500 people have been arrested and one killed as a result of three days’ riots. 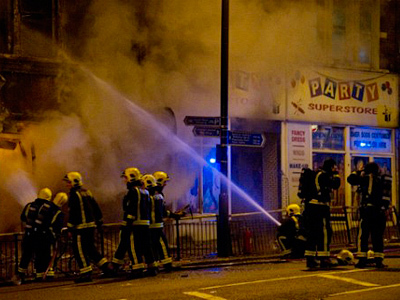 ­Watch video of Tottenham anti-police riots and massive fire in Croydon.